The name comes from the Osborn Engineering Company of Portsmouth where Frederick Osborn built motorcycles before the First World War. His son resumed production in 1920 and with Fred Wood introduced duplex steering to racing motorcycles for the TT race in 1927. 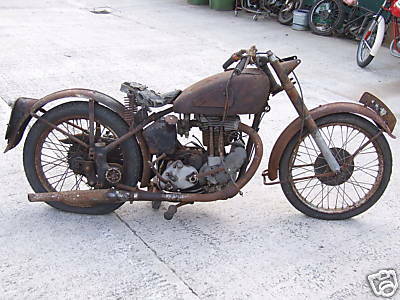 The firm kept going until 1954, latterly mainly producing speedway motorcycles. The Osborn Engineering Company was in business with an interruption of a number of years from 1901 to 1954. In those years a vast range of models was produced, ranging from humble light two strokes to sporting big V-twins. OEC was very active in designing and building special frames for racing and record breaking machines. A famous design was also the duplex-steering spring-chassis, an invention of John Osborn. It was introduced as a new standard in two wheel stability in 1927. The idea was that the duplex forks would give superior steering and road holding. 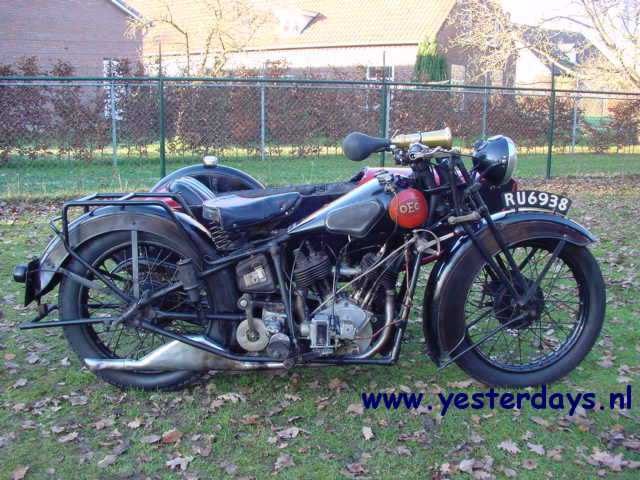 To the same chassis one could have anything from a 250 single to a 1000 cc twin; in 1930 the World Speed Record was taken briefly by a duplex-steering OEC fitted with a supercharged 1000 cc JAP V-twin. Top speed was 137.32 miles per hour!